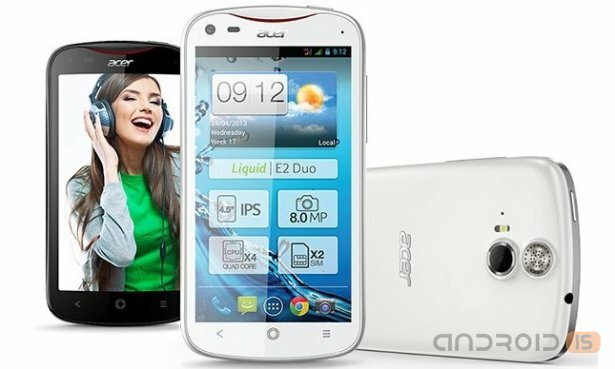 The Taiwanese company Acer continues to develop the range of devices Liquid presenting on the international market the second generation of the successful model, an interesting middle class device Acer Liquid E2. Now available an updated version of Swype from manufacturers Nuance Communications, which has already tested Lead-Tech. Superior Swype 1.5 is an advanced keyboard for Android, which allows to increase the speed of typing by sliding your finger along the vertical buttons, not looking up from the screen. 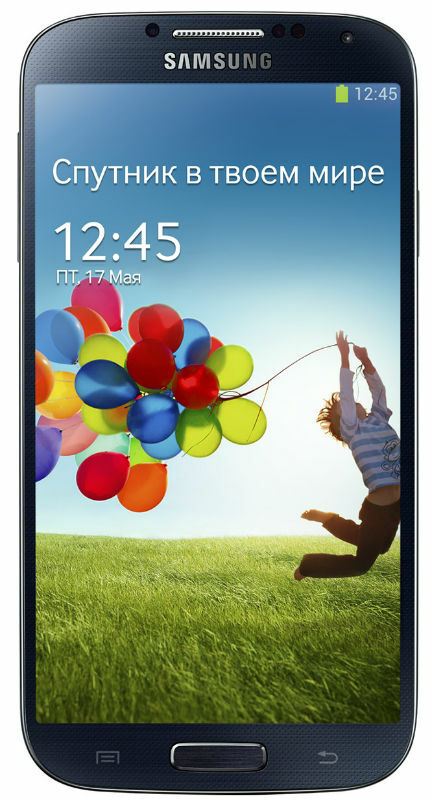 The South Korean company Samsung Electronics announced the start of nationwide sales of the new smartphone Samsung GALAXY S4. Hi all. Recently published quite a lot of interesting toys. If you are looking for something new, then welcome. On April 20 in St. Petersburg, the company ITmozg held its annual festival of professional development in the IT field BitByte. Despite the fact that the event took place on Saturday, and on the street the rain fell, the City was a good "hot". And the action on the court, and the number of participants who came to the event. 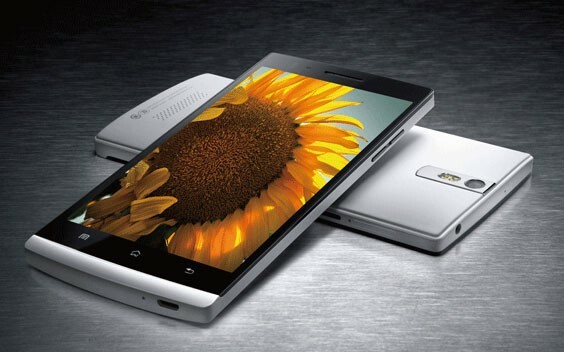 Yesterday, the Chinese company OPPO presented a very interesting smartphone from the middle price range. The first rumors about this device appeared last month. Then the sources claimed that the novelty will receive a record - breaking slim case-of 6.13 mm. As promised by the developers of the company Gameloft, 25 APR uglovogo on the virtual shelves of the app store has a new superhero action. This time the French offer to try on the Iron Man suit. So, meet the new product called Iron Man 3. 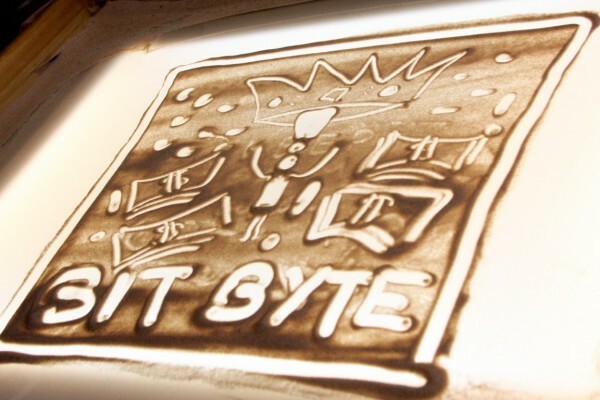 The world's first plastic OLED display will receive a new Galaxy Note III? Who of us, dropping her smartphone "face" down, not enough for the heart? I think a lot. After numerous crash tests indicate that the chance to "smash" the screen is very large. 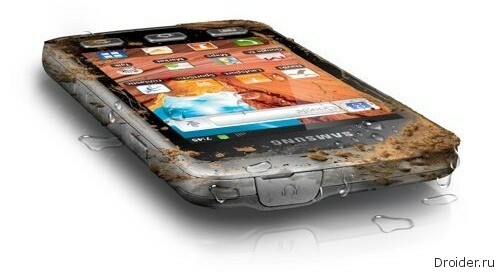 Even the vaunted glass Gorilla glass is not always with honor came out of such trials. Today, April 26, to officially start the sales of probably the most anticipated Android smartphone of 2013 – the Samsung Galaxy S IV. The new flagship of the Korean Corporation is now faster, prettier and more top models of 2012, which the company believes should make it even more attractive to the consumer and thus further selling. Smartphone sales in Russia are about to begin and almost all analysts say that the plans of the Koreans will be realized. 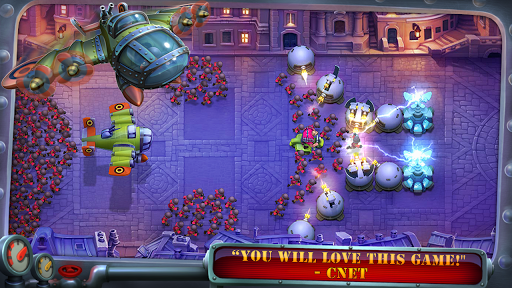 You probably already tried a lot of games in the genre of “tower defense” on Android. As can be seen, the platform they are very popular. Game genre "tower defense" is very interesting, therefore they are difficult to put aside and not play. However, the monotony of the levels sooner or later get bored. 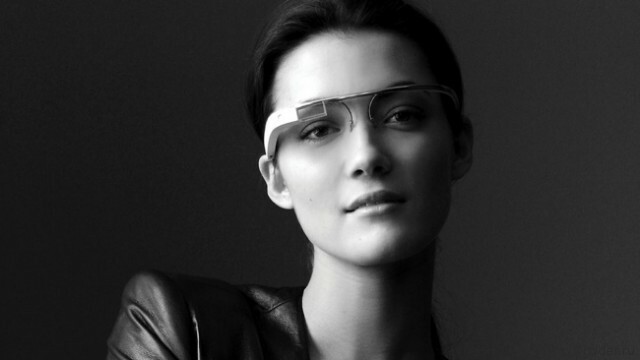 Earlier this week Eric Schmidt, the Chairman of the Board of Directors of Google, said that before the release of the consumer version of Google Glass still have about a year. But even despite this, analysts from IHS iSuppli has estimated the market size of augmented reality glasses. It Seems that Yandex will be able to offer the Russian users of the Android platform that have native Google not working yet. 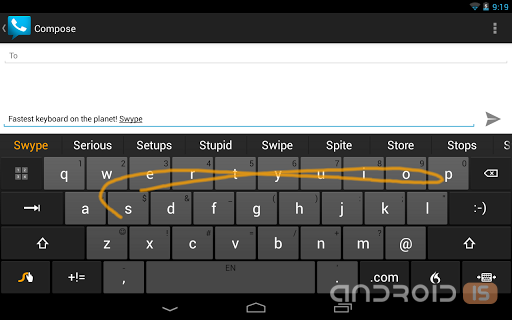 Advanced Swype keyboard for Android finally appeared in the store Google Play, not previously available in beta, but fully functional Swype 1.5, which can be purchased for 99 cents. 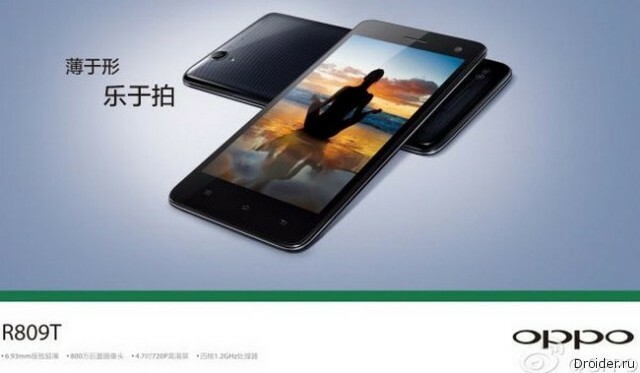 On April 25, the Russian retail began selling smartphone brand OPPO. Press-conference devoted to the output of the OPPO to the Russian market, took place on 24 April in Moscow. Google and Apple again come together in battle with each other. 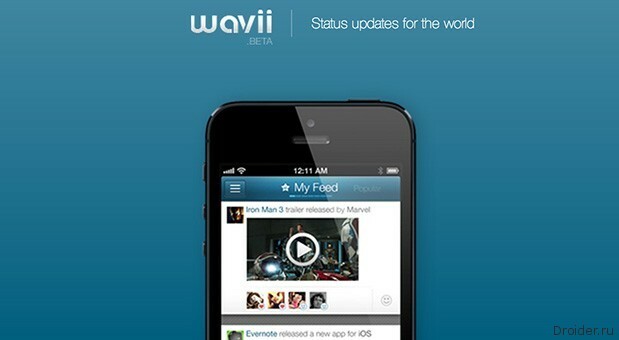 This time the company competed for the right to buy the startup Wavii, which both sides had their own plans. Won, Google, and the deal was worth $ 30 million. As promised the developers at Subatomic Studios, today in Google Play a long-awaited second part is very colorful, bright and dynamic Tower Defense strategy called Fieldrunners. Who won at Meizu MX2? The Company Sony has finally produced the updates of Android 4.1 Jelly Bean for Xperia P, Xperia go and Xperia E dual smartphones. The introduction of new technology will start this week. In the Russian market the new flagship from Samsung should appear only at the end of this week, and the manufacturer already starting to think about how to improve it.